What makes vegetable and herb gardening such a popular pastime is that each person can make their own space to fit their needs. Whether you’re into growing the most unique plants, a foodie looking for exciting new veggies, or just want more green in your life, you can create a unique garden just for you. For a look at the top trends, and how you can garden to fit your needs, the experts at Burpee Plants offer the following insights to help spark your own edible garden creativity. 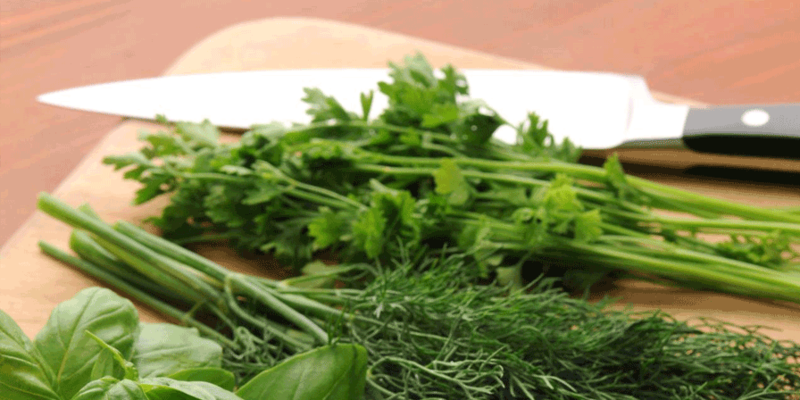 There’s nothing like a fresh-cut sprig of parsley, basil, rosemary or any number of other herbs to liven up a meal. 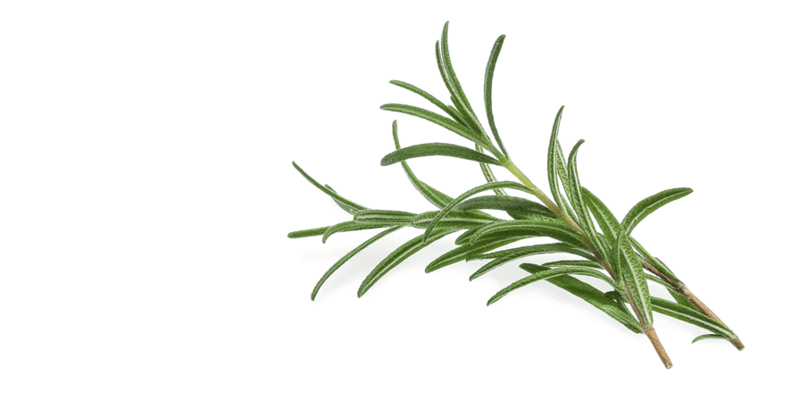 Gardeners get to enjoy the convenience of having a selection of popular herbs on hand and ready for any meal, no matter the season. 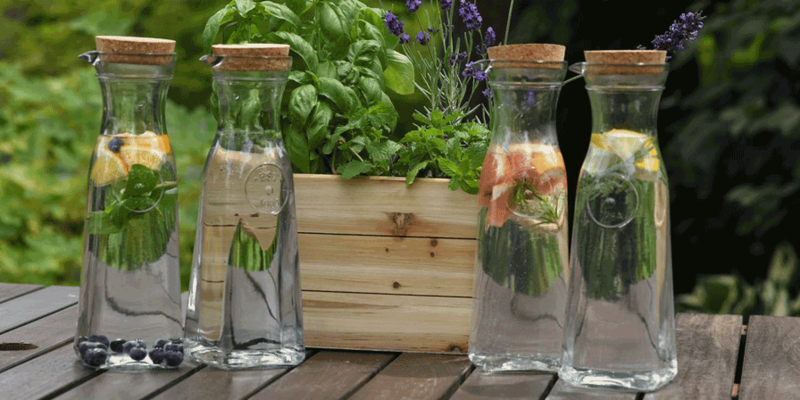 The fresh flavors and scents of home-grown herbs can be enjoyed in so many ways, even in infused waters or DIY projects. The indoor herb collection is a perfect solution for those who might not have outdoor gardening space but crave the benefits that fresh herbs provide. It’s common for people to look for organic food when grocery shopping. Likewise, more gardeners want to be sure the food they are growing is organic. This means using organic fertilizer and plant food, as well as growing certified organic vegetables and herbs. The organic label means these plants are free from chemical additives, which is better for the environment and for you. From sweet bell peppers and ripe tomatoes to crisp cucumbers and juicy strawberries, you can enjoy the peace of mind that comes from knowing the source of your food. 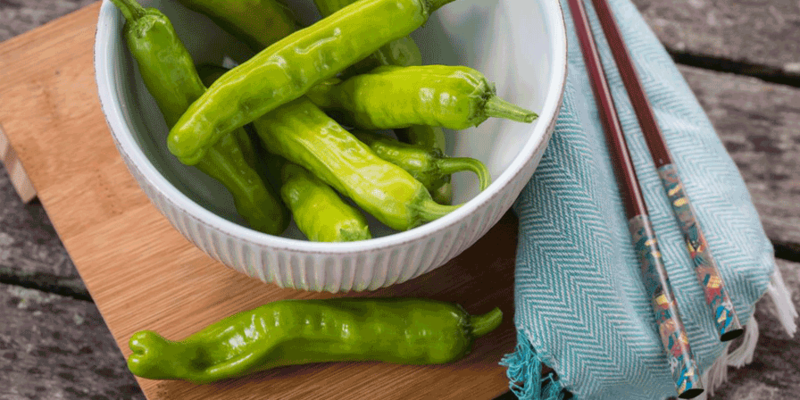 Whether you’re new to growing your own food or a seasoned gardener looking to expand your tastes, Burpee has unique and exclusive flavors to make your vegetable garden a success. And now is the perfect time of year to get started.